Cold weather and shorter days are perfect excuses to build a blanket fort, grab a growler and switch on the game – or, even better, to join fellow sports fans at a rousing bar or restaurant whose love of game day translates to unbeatable deals, massive and plentiful TVs, and engaging experiences with an unparalleled electricity. Whether you’re a fierce Lions fan, loyal Canucks supporter, diehard UFC champion, European soccer reveler, or simply desire to surround yourself with an exciting vibe while warding off the winter chill, you’ll find your new sports family at one of the venues below. Jerseys and face paint optional. 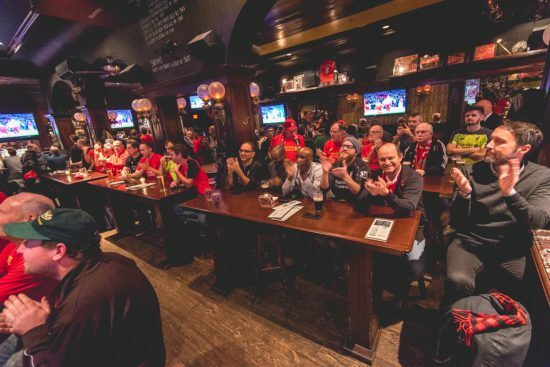 Timber’s “Canucks & Cask” Timber’s Canadian comfort fare, patriotic décor and energetic vibe were made for game-watching. 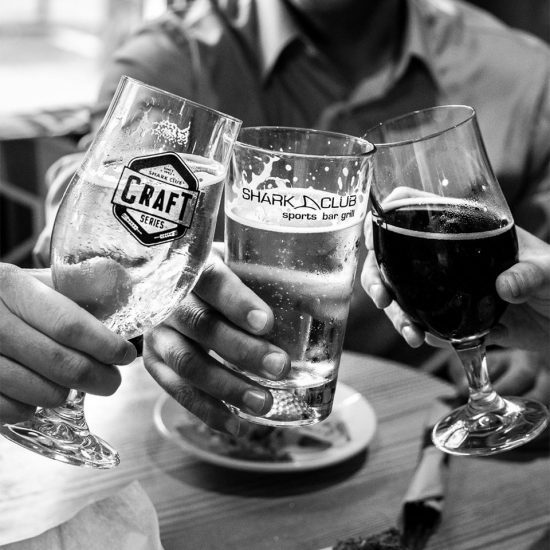 Throughout hockey season, the gastropub stages several editions of Canucks & Cask, a cheeky experience that invites local breweries to take over the space during a Canucks game and rile up the crowd with tasty brews as they shriek at the screens and cheer on the team. 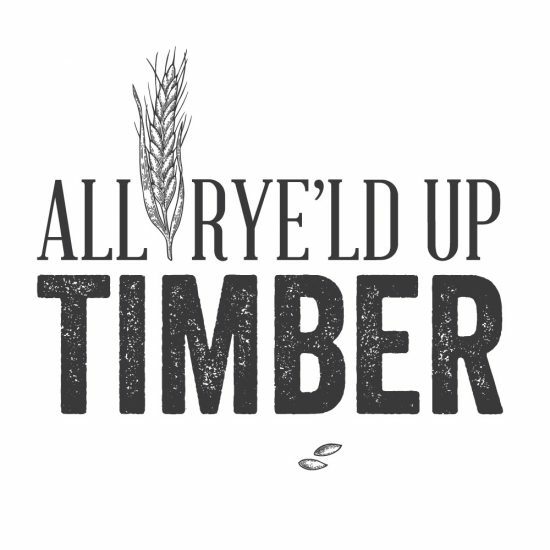 The next event, “All Rye’ld Up”, takes place on November 18 and will see four breweries serving up four rye beers (and one rye whiskey) as the Canucks take on the St. Louis Blues. At 6pm, the casks and kegs will be tapped in anticipation of the puck drop, and revelery will continue with tasty libations, delicious food and even a bison meat draw. Sounds all rye’t to us. Butcher & Bullock: The Official Home of Monday Night Football, MMA and Boxing Housing more than 10 TVs, including one that clocks in at an impressive 202 inches, Butcher & Bullock is inspired by classic British sports pubs and fosters an inviting atmosphere that invites easy camaraderie come game time. 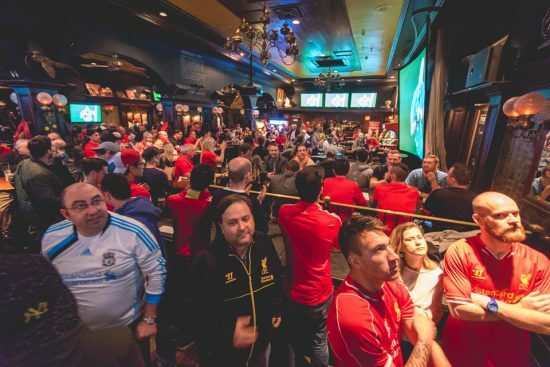 In addition to religiously showing football, mixed martial arts and boxing, the pub is also the new home to Liverpool FC’s Vancouver Supporters’ Club, which comprises dozens of rabid fans banding together to watch live matches at all hours of the day and night (yes, even at 5.30am). Guests can select from 28 draft taps and indulge in all-week happy hour that’s extended on Sundays for NFL games (10am to 3pm) and on Monday nights for Monday Night Football (3pm to 9pm). Courtesy SportsBar Live at Rogers Arena. In-arena Action at Sportsbar Live! at Rogers Arena Sure, you can pony up to a sports bar and watch hockey on the big screen. 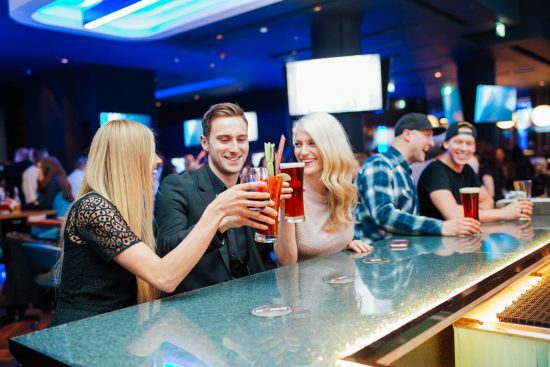 Or, you can roll into Rogers Arena and watch the game spread out below you in an animated atmosphere amplified by audio, HD TV screens, sports-inspired drinks and re-imagined pub food. Best of all? You don’t need a game ticket to enter. The sprawling venue seats 524 people, many of which crowd around the city’s longest bar, which runs the length of the blueline. The menu features nourishing items like a “trainer’s salad” with kale, quinoa, sweet potato and pumpkin seeds, as well as indulges such as the foot-long grilled cheese hotdog and chicken wings. 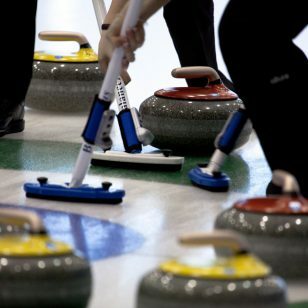 The space is open during Canucks home games, other sporting events, and live entertainment being staged in the arena. Courtesy Red Card Sports Bar + Eatery. 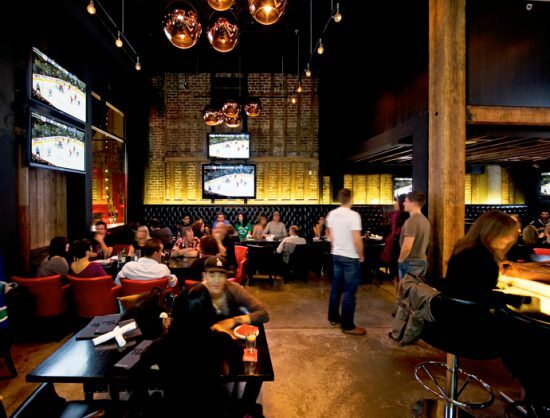 Red Card Sports Bar + Eatery for Sports Every Single Day This lively space is outfitted with 16 HD TVs and two projection screens – more screens than any other restaurant or bar in Vancouver – and shows every sport you could possibly imagine. If diehard fans want to watch a game that isn’t being shown, the bar will happily accommodate. Guests will find plenty of libations to keep themselves sated over hours of cheering, including globally sourced beers, cocktails and daily drink features. 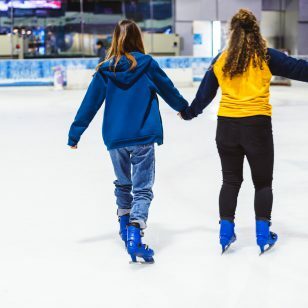 Red Card is also an ideal space to host sports fundraisers, as events can be completely customized and groups keep 100 percent of ticket sales. Pre- and Post-gaming at Shark Club Vancouver Admirably recognizing that even if games are less than stellar, it shouldn’t mean your viewing experience should be, Shark Club underwent a complete renovation in 2016 and emerged a sprawling sports haven that equally caters to fanatics and those who prefer a non-sports experience. Its close proximity to Rogers Arena and BC Place Stadium translate to a lively energy pre- and post-game, which is enhanced by two massive screens (12 feet by seven feet) and an emphasis on UFC and primetime boxing screenings. And of course, daily happy hour helps to fuel all that boisterous fist-bumping.